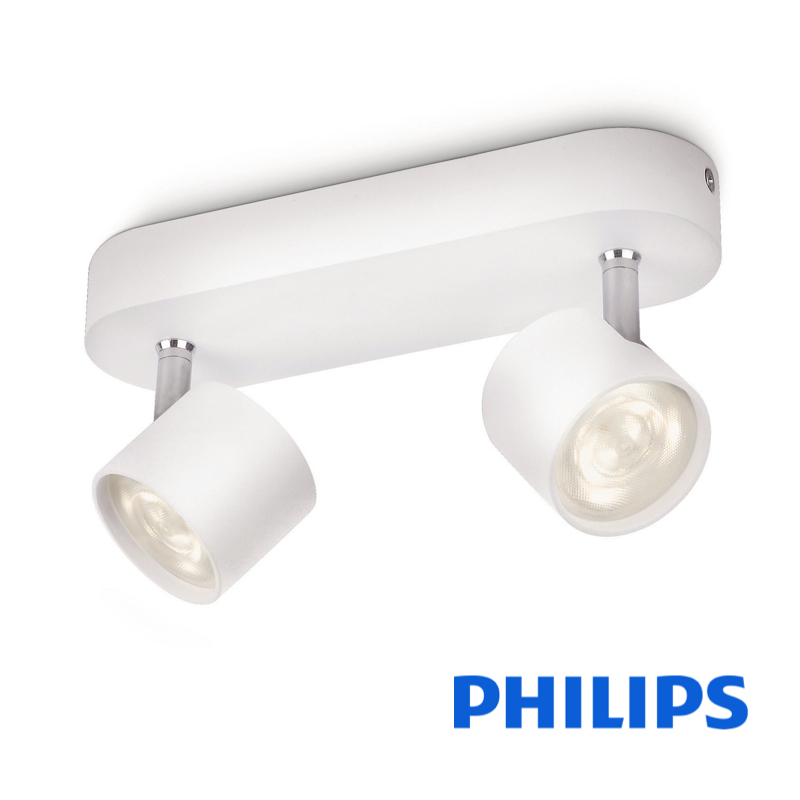 PHILIPS Lighting 飛利浦燈飾 50474/31 HUE “BUCKRAM” 5.5Wx4 LED 22k-65k White Square Spotlight *Dimmer Switch Inclu. PHILIPS Lighting 飛利浦燈飾 50474/30 HUE “BUCKRAM” 5.5Wx4 LED 22k-65k Black Square Spotlight *Dimmer Switch Inclu. PHILIPS Lighting 飛利浦燈飾 50473/31 HUE “BUCKRAM” 5.5Wx3 LED 22k-65k White Spotlight *Dimmer Switch Inclu. PHILIPS Lighting 飛利浦燈飾 50473/30 HUE “BUCKRAM” 5.5Wx3 LED 22k-65k Black Spotlight *Dimmer Switch Inclu. PHILIPS Lighting 飛利浦燈飾 50472/31 HUE “BUCKRAM” 5.5Wx2 LED 22k-65k White Spotlight *Dimmer Switch Inclu. PHILIPS Lighting 飛利浦燈飾 50472/30 HUE “BUCKRAM” 5.5Wx2 LED 22k-65k Black Spotlight *Dimmer Switch Inclu. PHILIPS Lighting 飛利浦燈飾 50471/31 HUE “BUCKRAM” 5.5Wx1 LED 22k-65k White Spotlight *Dimmer Switch Inclu. PHILIPS Lighting 飛利浦燈飾 50471/30 HUE “BUCKRAM” 5.5Wx1 LED 22k-65k Black Spotlight *Dimmer Switch Inclu.